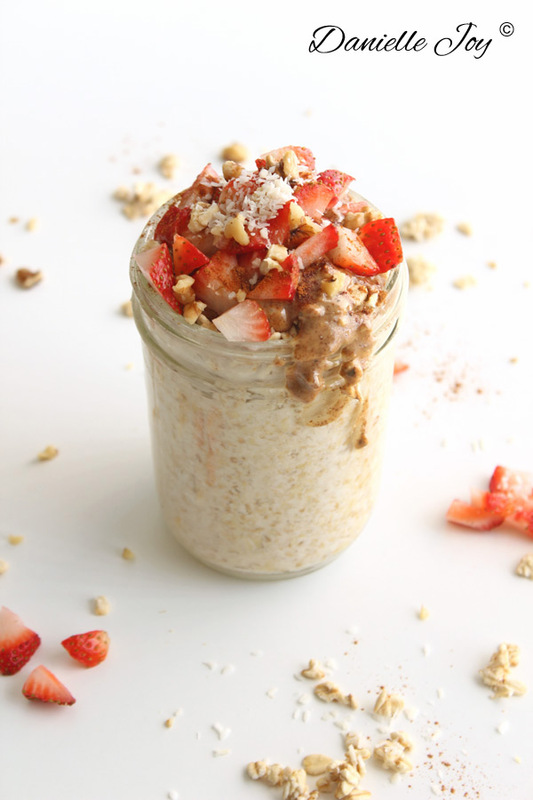 Overnight Oats with Strawberries and Almond Butter - Your process has a purpose. Today I’m sharing with you my go-to breakfast: overnight oats! I eat this type of breakfast EVERY DAY. It’s so good and super simple. This breakfast contains a lot of fiber due to the oats, which is great to get your digestion system up and running. 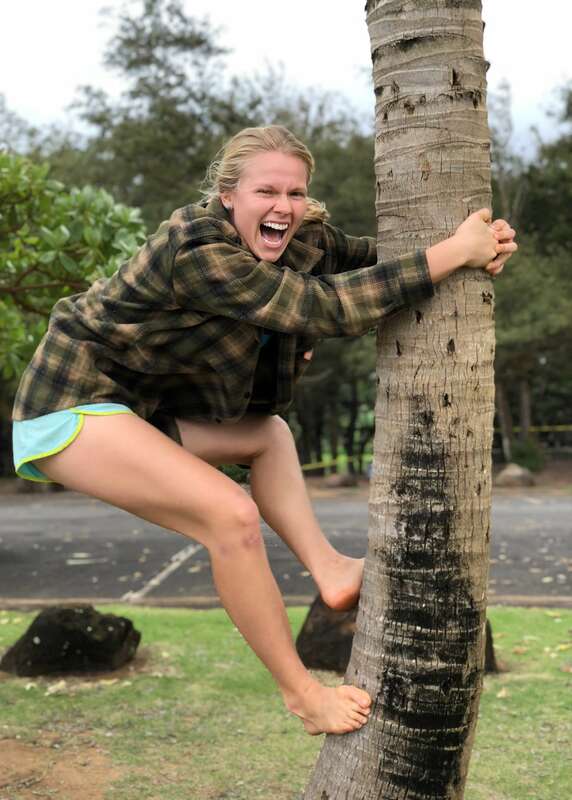 The banana provides a perfect mix of protein and healthy carbs, to keep you full until lunch time and give you the necessary energy to get going! This breakfast is sweet, but low on the glycemic index scale. Go ahead and try it, and let me know what you think! If you want to take this breakfast to work, you can do so very easily by using a mason jar instead of a bowl. If you forget to soak the oats overnight, you can still make it in the morning without soaking. I’m glad you asked! (Heads up! Nerd moment.) All grains contain phytic acid. Phytic acids block the absorption of minerals. Soaking helps to break down and neutralize phytic acid, allowing your body to absorb all the minerals. At night, place the cup of oats in a bowl (or mason jar) and cover with water. Soak overnight. In the morning, mash the banana and chop the strawberries. Add this to the bowl. Stir in a tablespoon of almond butter (optional), and top with cinnamon, walnuts, and coconut. * You can use whatever fruit you like! One of my favorite fruit to use for this type of breakfast is grapes.